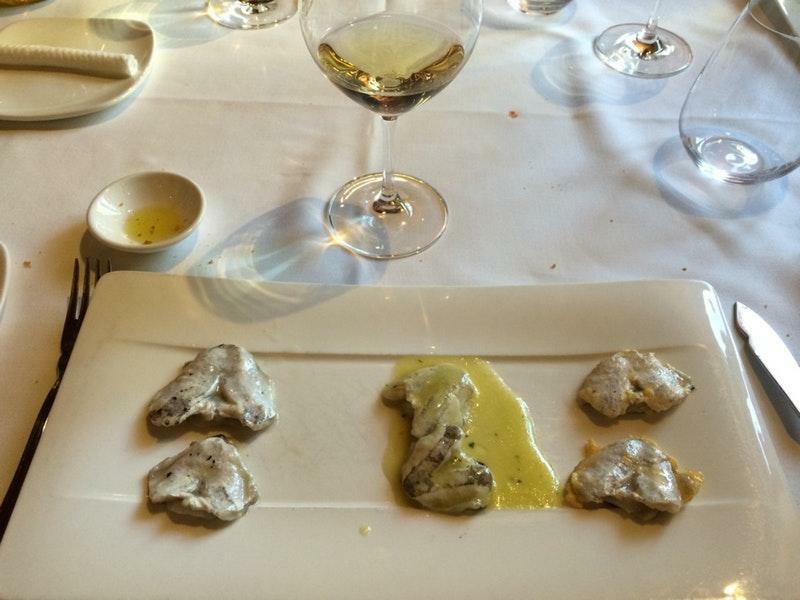 If you want to remember Monte San Anton, come to this restaurant first. The key aspect of Elkano is the Spanish cuisine. Invite your colleagues with you and eat perfectly cooked grilled halibut, lobsters and mixed grill. Find good gelato, cheese frosting and gâteau on the menu. The wine list is diverse, it can satisfy the needs of all clients. This place is famous for great white tea, cortado or ice tea. Most guests indicate that the staff is efficient. The fabulous service shows a high level of quality at this place. Prices here are reported to be attractive. You will appreciate the divine decor and cozy ambiance of this spot. 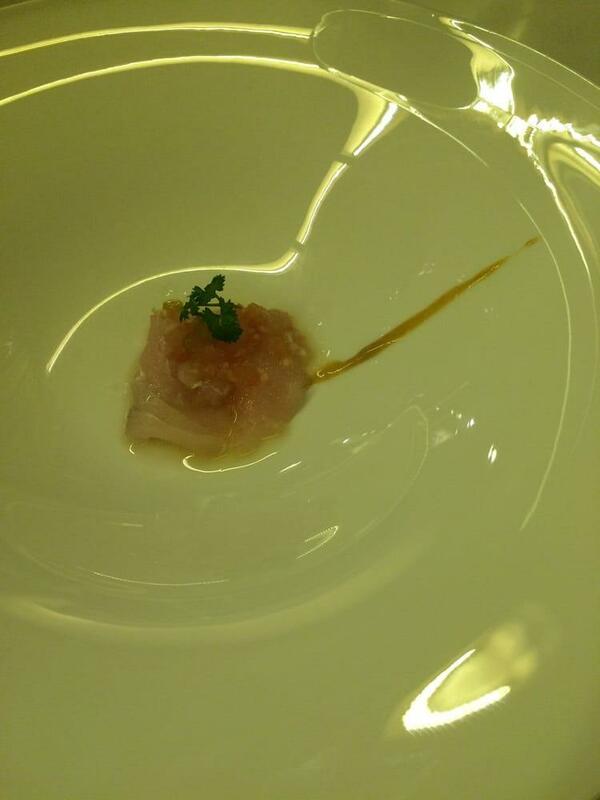 It's a Michelin one-star restaurant, the award is usually given for serving tasty dishes. We spent hours at lunch having wonderful grilled fish and wine. 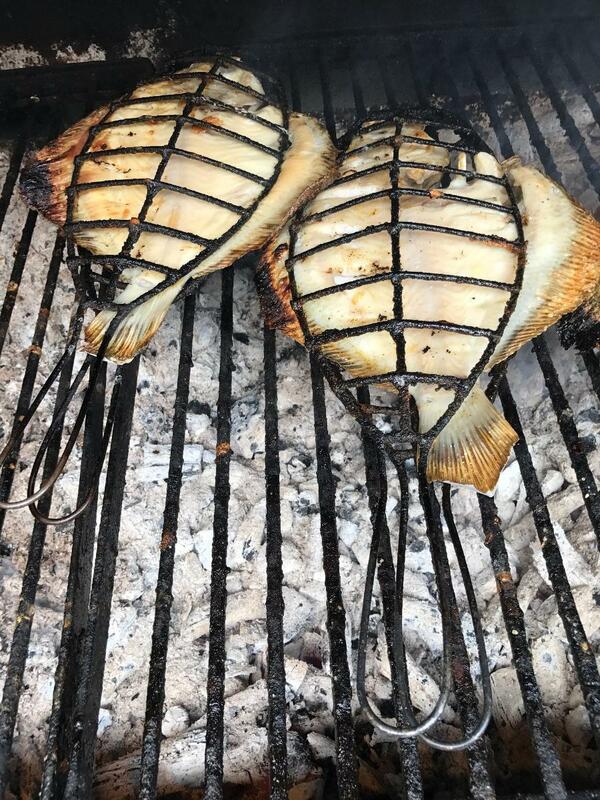 Whole fish,wood grilled right outside the restaurant and beautifully served. The center fillets of the sole were cut out and portioned without bones with the rest of the fish left whole on the plate for those of us who love the every bite.My brother and husband shared the sole that they thought was better than my and my sister in laws grilled red bream with garlic and olive oil but we didn't agree. It was awesome. We shared a plate of roasted red peppers along with the fish. Great experience! The kokotkas and grilled turbot were amazing! Great service as well.